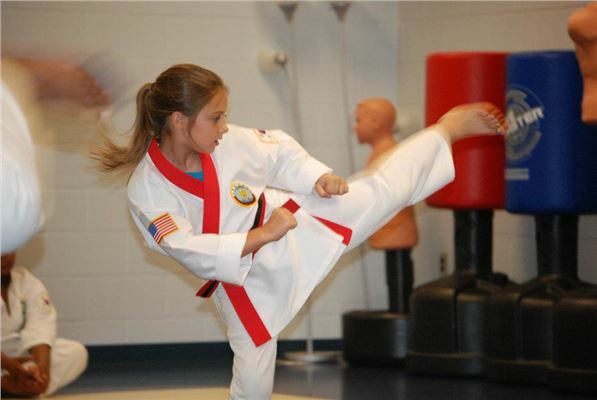 Kick Start Martial Arts teaches four age groups, Little Ninjas, Youth, and Adults. 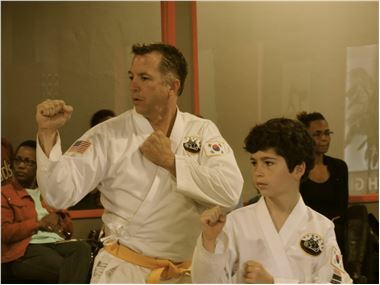 Little Ninjas, ages 6 to 7, focus on coordination, confidence and respect through sight instruction. 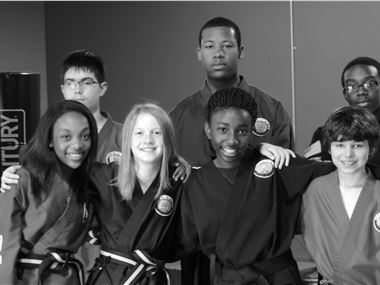 Youth focus on self-motivation, self-control, mental focus, physical strength and leadership skills through traditional instruction. 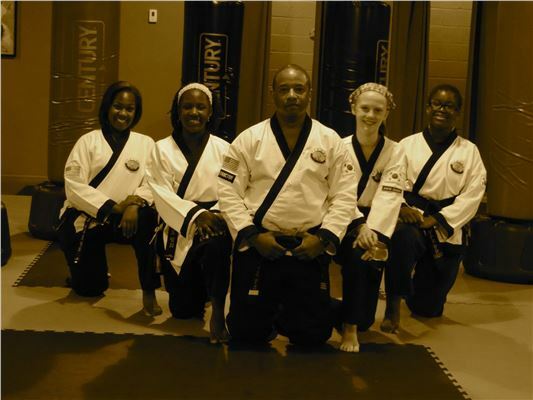 Adults develop mental and physical strength through a life coach approach.